Equestrian Trend: Celebrating The First Anniversary of Equestrian Trend! 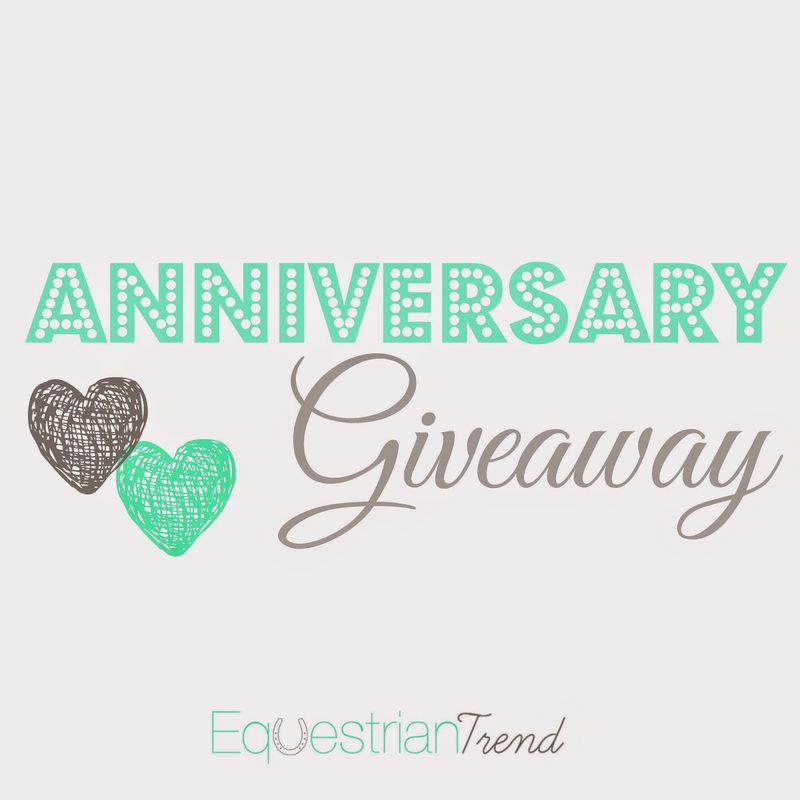 Celebrating The First Anniversary of Equestrian Trend! 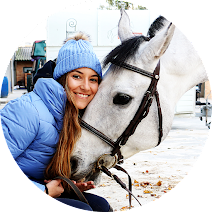 On the next five days we are going to celebrate the first anniversary of Equestrian Trend (August 19) - yes, it has almost been one year since I wrote the first post of this blog! I have always loved fashion: like many girls, I love fashion magazines, fashion shows and, of course, I love shopping. When I was younger I only care about this kind of fashion but later I started riding and everything changed, jeans became breeches, t-shirts became polos and trainers became riding boots. 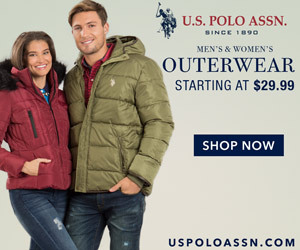 My love for fashion changed because I started looking for all the equestrian collections, observing the way they create clothing and all the other products and this something that made me really happy. I knew I wanted to share all the clothes, the trends and the new products, I knew I wanted a blog but it took me a while to start it. I didn't know what I would write, I didn't know if I could keep a blog like this and, most of all, I didn't know if you would love to read me. Although I love my language, I knew I would have to write in English so that everybody could understand me and that wasn't really a problem because I have always loved English but it surely took me a while before I started writing this much! After the first months, Equestrian Trend started growing a lot so I knew I was doing it right. I started getting more and more followers, companies started wanting me to write about them, the number of visits increased each day and I knew this was only the beggining. Then everybody started creating blogs about equestrian fashion and some of them even copied some of my posts. I started getting worried, would everybody think that Equestrian Trend was just another blog?! Today I know you guys don't think that because you support me and give me lots of love! There is another thing that is very important to me: My readers are from all over the world, I have readers from countries that I didn't think I would ever have and that is amazing! Thank you so much! As I want to thank you for all your love, on the next 5 days I will give away products from some of the companies that were very special on this first year, they trusted me to share their business and that means a lot. There are some companies who also trusted me that won't be featured on this giveaway - a huge thank you for all of you too! I love it and am so glad you write it, please keep up the fab product reviews. I continue to learn so much from you & am inspired by every post! Congrats on reaching one year! I love the products you put on here and look forward to continuing to read your posts? Congratulations!! So proud of you and this blog! ♥︎ Love reading all your product reviews, you always post about something different that isn't too common, which makes it great!